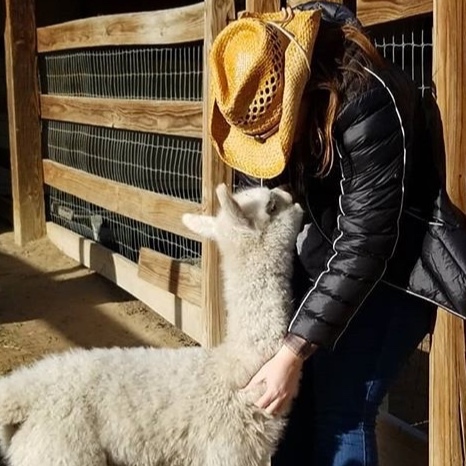 I travel to local farms within our Fibershed as well as small farms throughout the country to learn first hand about their experiences, the animals, and other surprises. I love our fiber community and being a part of it. 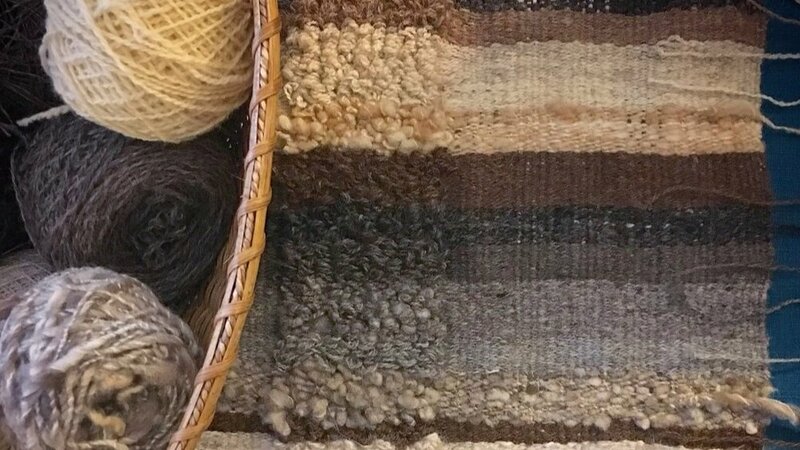 To support these farms I buy raw fleeces, have them milled at a local mill, and then offer the finished roving to spinners and felters, along with the story and traceability of the fiber thus far. I want to re-connect artists with the animals and experience, and I find it is important to them as well!